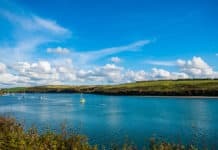 At Newquay Activity Centre we believe that you don’t build a business. You build people and then people build the business. We pride ourselves on having a first rate instructor team. Our crew of enthusiastic and experienced watermen and women are not only friendly, energetic and motivating but are all highly qualified. 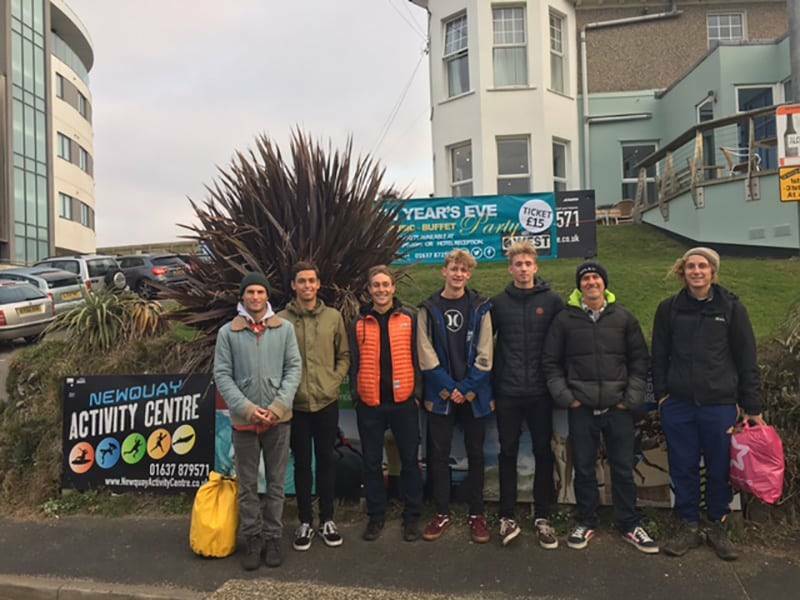 With last autumn’s busy season drawing to a close we organised an ISA level 1 surf instructors course for four of our newer staff members; Luke and Elliot both local to Newquay, regularly lead our coasters, surf lessons and bodyboard coaching sessions in Newquay. Matt and Thom, our head coach and photographer on our bodyboard holidays in Portugal, made up the quartet. Over the course of a week in early December, the four were put through their paces by Britain’s leading surf coach trainer Barrie Hall from the Surf Coach Academy. Theory classes took place at the NAC’s training facility while the surfing practical, beach risk assessment and final course evaluation took place on Fistral beach. – For those staff members from warmer Iberian climes, the frigid Newquay waters took some getting used to. However, despite the chilly conditions we’re proud to announce that all of our crew passed with flying colours. 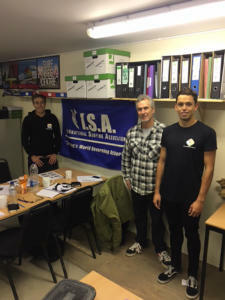 Since the ISA surf instruction course is internationally recognised, it adds an invaluable string to their coaching bow; enabling them to not only teach at our centre in Newquay but also internationally on any number of our bodyboard holidays and surf holidays worldwide. 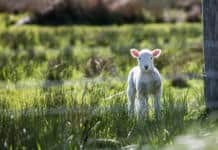 Be safe in the knowledge that you are in the safe hands of the most qualified staff here at the NAC. Further ongoing staff training will continue on a monthly basis to share knowledge and improve skills.